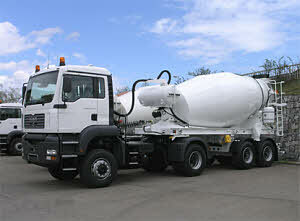 Liebherr Truck Mixers | Liebherr Truck Mixer Accessories | HTM 904 ZA - Value Tech Ltd. Height details and weights dependent upon the tractor and bogie of the semi-trailer. Weight details compl. assembled/ready for operation in accordance with DIN 70020, deviations +/-5%.